My first five-day jury trial was four weeks after I returned from maternity leave. I knew I had to allot time for pumping but I was not sure about the proper procedure. As I now gear up for my second jury trial, I decided to dictate this article to Siri (while pumping, nonetheless) so that other new mothers might have some guidance. 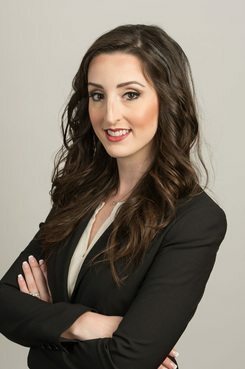 Jennifer Feld, shareholder with Kubicki Draper in West Palm Beach. Editor’s note: Aug. 1-7 is World Breastfeeding Week.